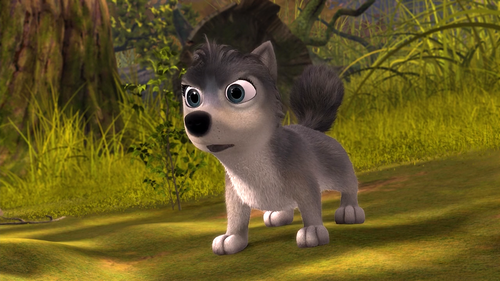 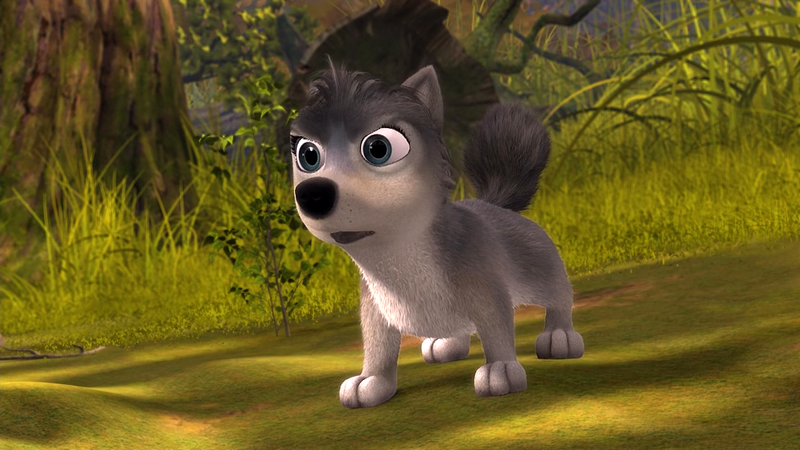 lilttle runt. . HD Wallpaper and background images in the Alpha and Omega 2: a howl-iday adventure club tagged: photo.